Science was never my forte. 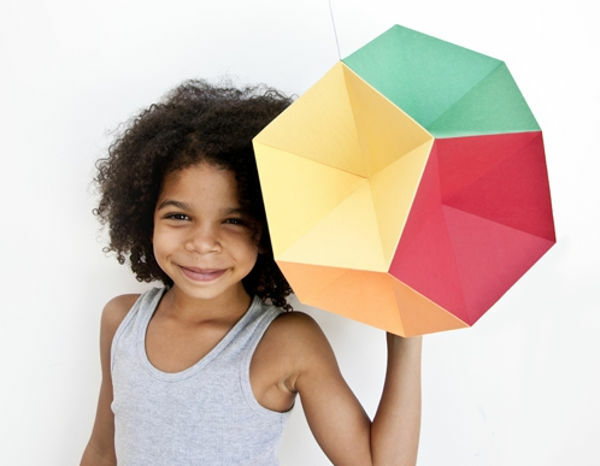 Hence when I discovered that this engaging shape is called a dodecahedron, the only thing it triggered in my brain was an episode of The Simpsons where Lisa was trying to teach Maggie how to say it via a flash card. But I digress – let’s find out what it is! The answer, Babyologists, is that the Artecnia Themis Mono Mobile is actually all three things I mentioned above. Older children can explore the cardboard shape, it can be used as a mobile over a baby’s cot, or it can be placed out of reach as a graphic décor piece. 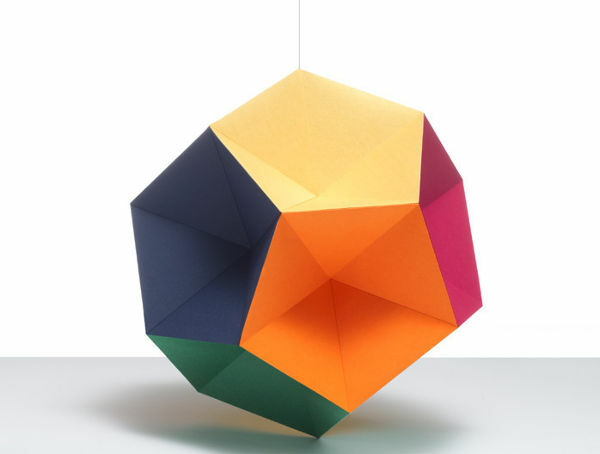 The 12 sided shape, with a different colour on each surface, is 30cm in diameter when assembled. With its bright colours and beautiful shape, this mobile has a lifespan well beyond the nursery. It’s available from Obtain for $59.95 plus $10 postage within Australia.